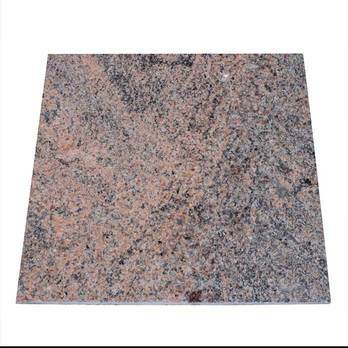 The vibrancy of the red colour in this natural stone granite provides a stunning appearance capable of enhancing any interior design. 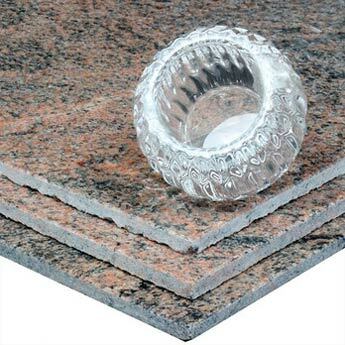 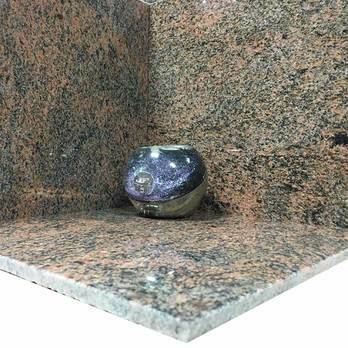 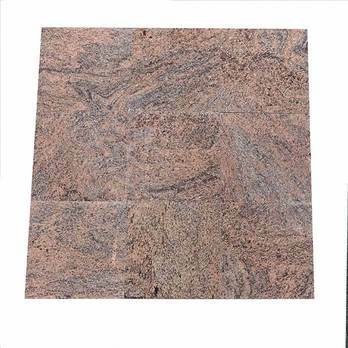 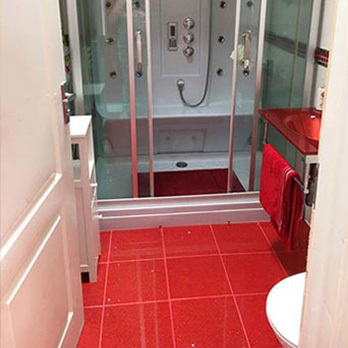 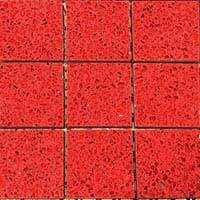 Multi Red Granite combines with a number of styles and features to create both traditional and contemporary design themes. 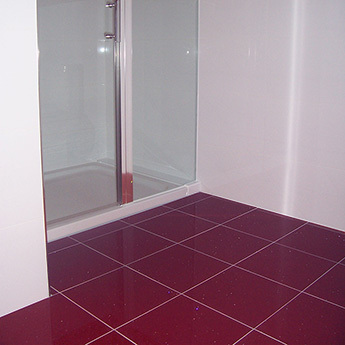 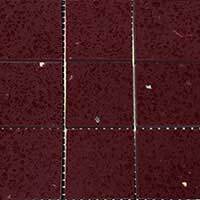 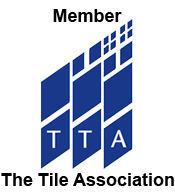 These tiles help to create stunning kitchens and exceptional bathrooms. 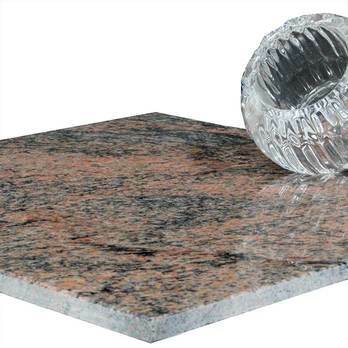 Granite is an incredibly strong and durable natural stone making it a suitable tile for high traffic areas which is why it is selected for busy public spaces. 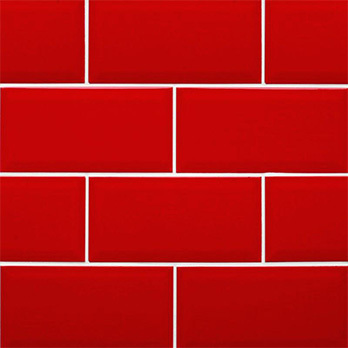 The standout colour makes it perfect for a feature wall. 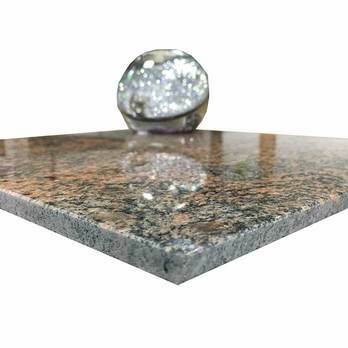 The distinctive look of this natural stone granite makes it a perfect option for expansive areas of flooring and it can even be used as part of staircase designs. 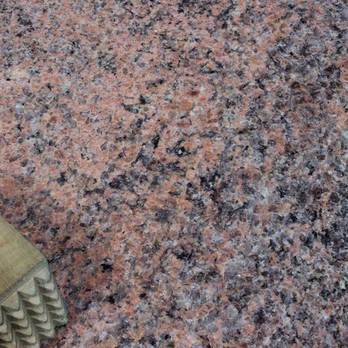 Tilesporcelain offers a samples system which enables you to take a look at this granite tile first before placing an order.